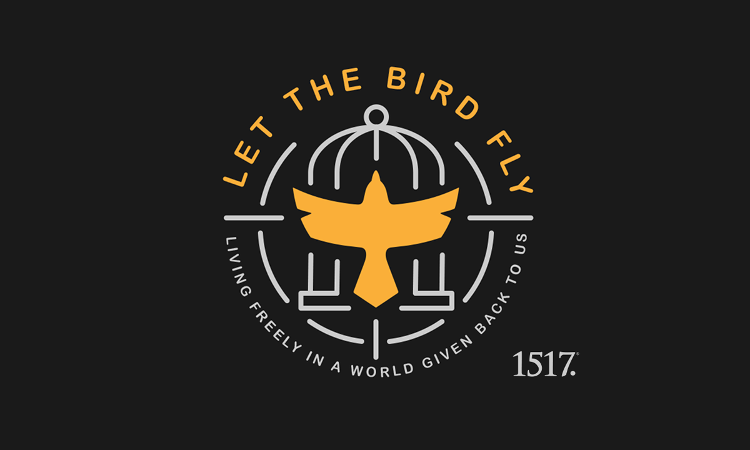 Episode 95: Law & Gospel: A Lens for Life – Part 1 – Let The Bird Fly! 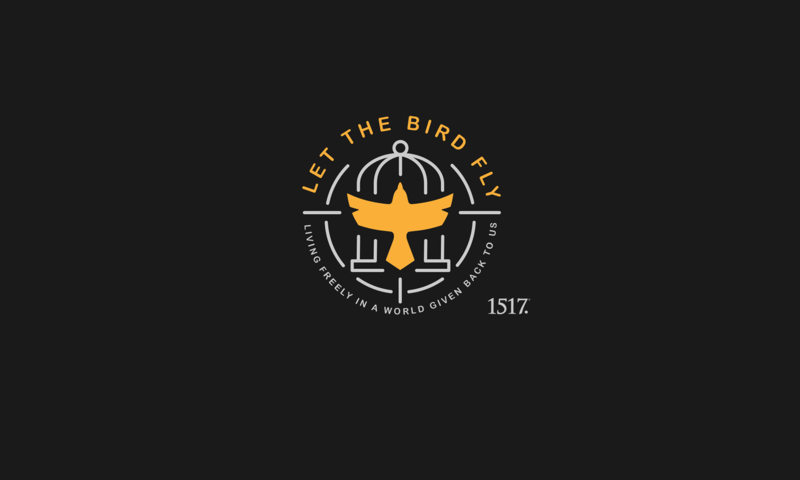 On episode NINETY-FIVE of Let the Bird Fly! Wade, Mike and Peter sit down to discuss a presentation Wade has been giving entitled Law & Gospel: A Lens for Life. It’s clear that Wade has no trouble talking, but then you throw Peter and Mike into the mix….well, let’s just say this is Part 1 of their discussion on this topic (here’s to hoping they can keep it to just two parts). Before getting to the Main Topic, though, Mike and Peter revisit the book giveaway promised on Episode 87. To refresh your memory, there were four copies of Valerie Locklaire‘s book Called to Defend: An Apologetics Handbook for the Middle School Student, that we promised to give away to the listeners would could come up with the most cringe-worth memories of Wade from the podcast so far. Thank you to all who submitted entries. We wish we’d had time to read them all! And thank you to Mike for the late submission as well. We hope you enjoy the episode. Previous PostPrevious Et tu, Brute?